We’ve all said, or at least heard that, “they don’t build ’em like they used to.” In many cases, that is completely true. Products today often have a ‘planned obsolescence,’ meaning they things are meant to breakdown so that they must be replaced. In days gone by, things were build to last. Today people are too poor to buy high quality items, people used to be too poor to waste money on cheap items. This house pictured is called Grassmere, it was built in the early 1800’s. It has survived droughts, storms, the Civil War, financial problems, and recently… The Nashville Floods. It is around 90% original, a very impressive feat. One thing that we need to remember, is that we are built to last. We’re not built to be replaced. Grow, improve, become more than we are… Yes, but not replaced. Like any well built item, we have a purpose; Something we are designed to do. We are also not easily broken. We can last. We can succeed, we can persevere. Everything old is cool again. There’s been a style trend lately of making new things look old. Giving a patina to a new lamp so it looks like your grandfather owned it, or beating up a perfectly good piece of furniture so that it no longer looks like a perfectly good piece of furniture. While that does happen here in the South, we also have our share of actual old things, not just re-creations. Sometimes, however, even those need a little help. I find the lamp in this picture to be beautiful. From what I understand it was left in a barn for the past thirty-something years. Then a kid in one of my classes gave it to me (we were trying to film at the time and needed some lighting). Because of it’s age and condition we promptly shorted out the socket and left it sitting in my room. I got a wild notion the other day that this lamp would look really cool hanging over my desk, but I refused to put an Compact Florescent Bulb or a Light Emitting Diode in it. Even a regular light bulb wouldn’t look right. So, I invested in a new ceramic socket, wired it up using the original plug wire, and got it working again. The bulb, though, was the main event. It could make or break this lamp, either create an ugly combination of modern and vintage or truly shine out in all its glory. 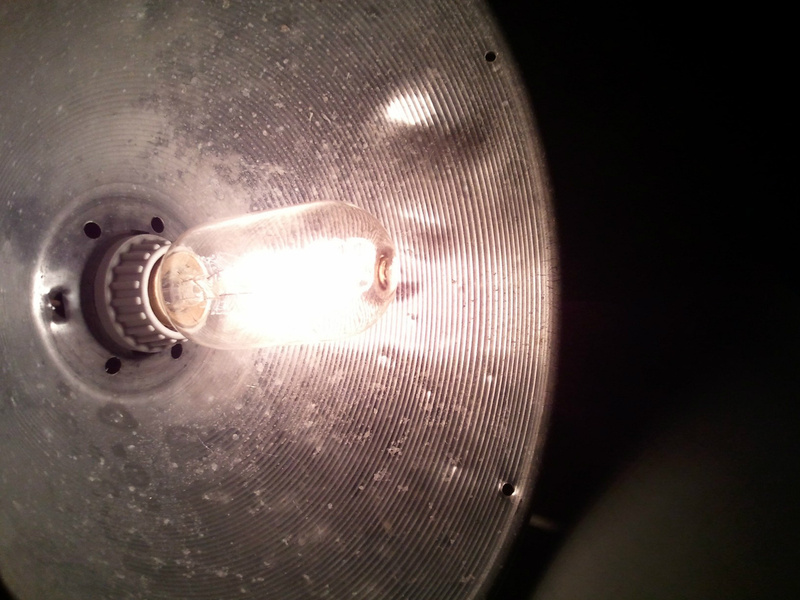 An Edison bulb was obviously the only way to go. They have a really bright coil, but don’t put out much light. Basically, looking like the bulbs first invented by Thomas Edison (go figure). I couldn’t be happier with the hanging lamp. 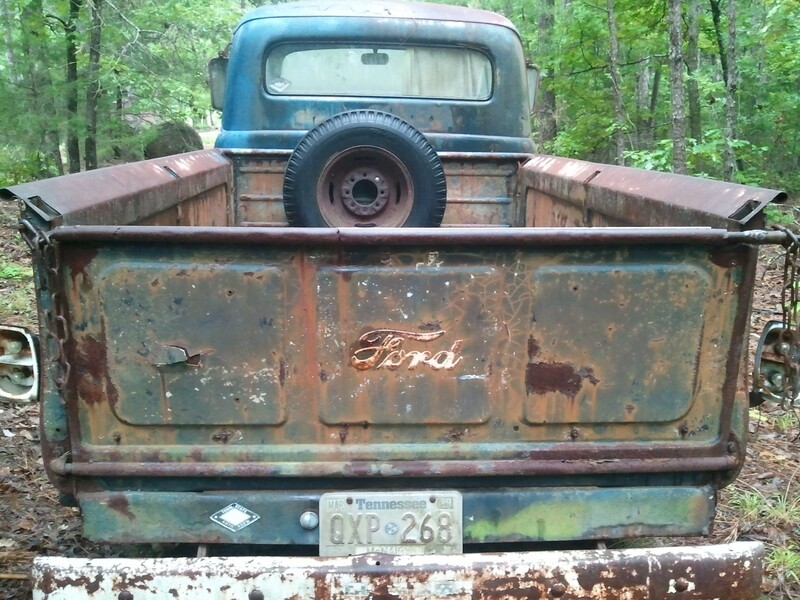 Lots of dents, dings, blemishes, stains and filled with outdated technology. Kind of reminds me of myself. Have you ever seen something that didn’t look like it belonged, something that just seemed out of place in the situation it was in? 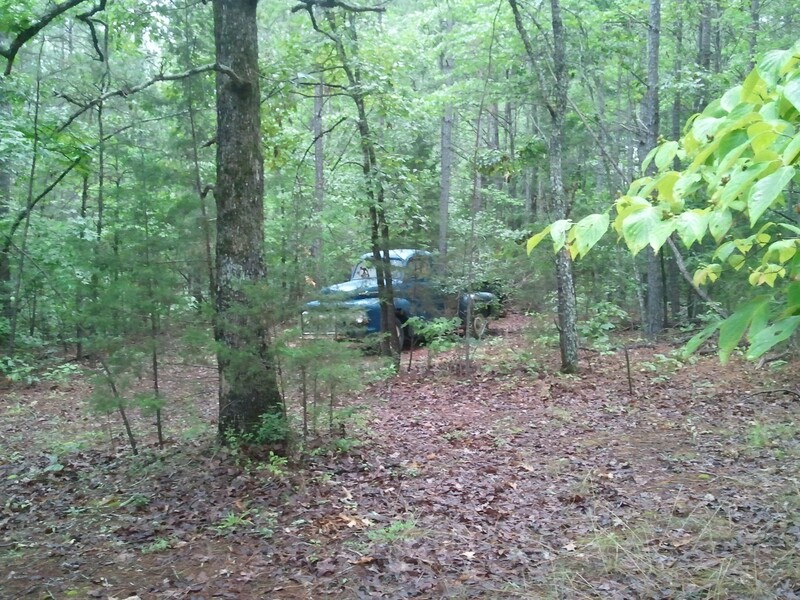 Like an old truck in the middle of the woods or an airplane that has crashed under the water. When we first look at these things, they seem odd, as if they shouldn’t even exist. However, if we look a bit closer, we start to see a beauty in the oddity. Something in the juxtaposition that makes us think. Our lives are like that sometimes. We end up in places we don’t plan to be or with people we never expected to meet. Yet, this is often exactly where we are needed. Take a look at where you are (not literally, in your life). Is it what you expected? What you planned? Or is it something so much more wonderful because it is what you needed rather than what you wanted?